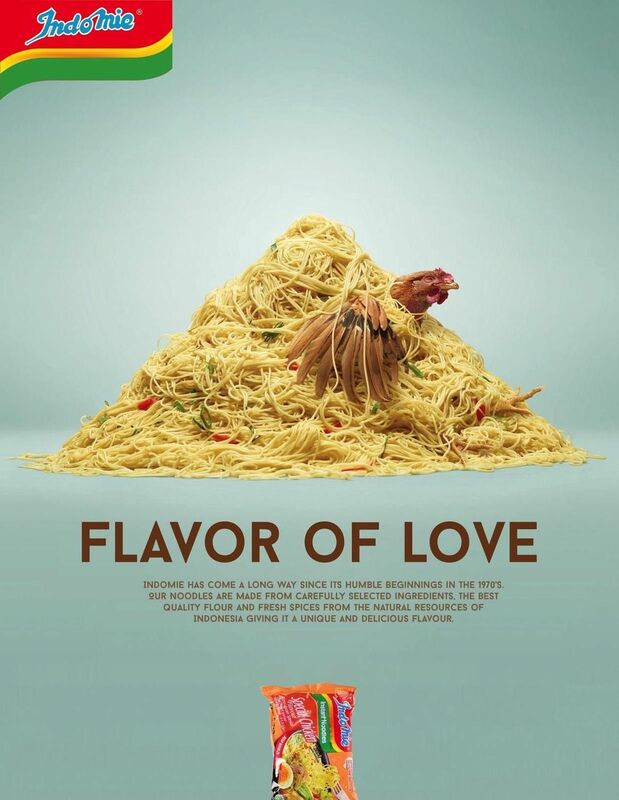 Indomie Noodles: "Flavor of Love"
Indomie has come a long way since its humble beginnings in the 1970's. 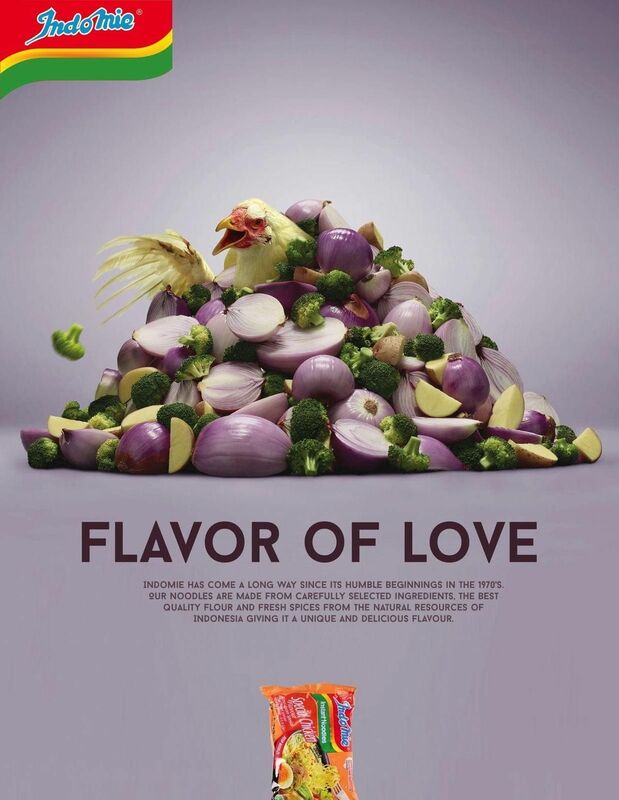 Our noodles are made from carefully selected ingredients. 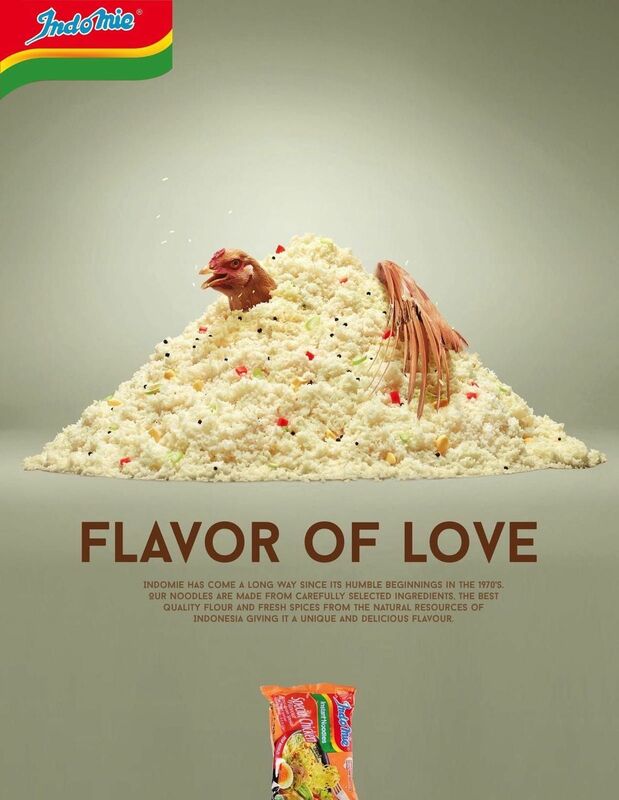 The best quality flour and fresh spices from the natural resources of Indonesia giving it a unique and delicious flavour.